This hymn was written by English teacher and religioius sister, Maria Lydia Pereia (b 1920). It was first published in Hymns Old and New - A Hymnbook for the Irish Church in 1977. It is one of a category of hymns which were written to teach people about parts of the liturgy. As such, it was useful when first written - but less so today, expect for use with children. However it is still included in the 2009 Catholic edition of Hymns Old and New, and this is the best source of sheet music. The unnamed tune was written by Pereia, and has a 4/4 time signature. In they key of E the first few notes are E C E A cc. 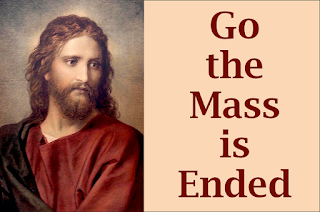 It is not the same as Sebastian Temple's song The Mass is Ended - or another song by Pereira which starts "Now the Mass is ended, it's time to go". The song has three verses, each one is eight lines long. Go, the Mass is ended, children of the Lord. .... And he loves ev’ryone. 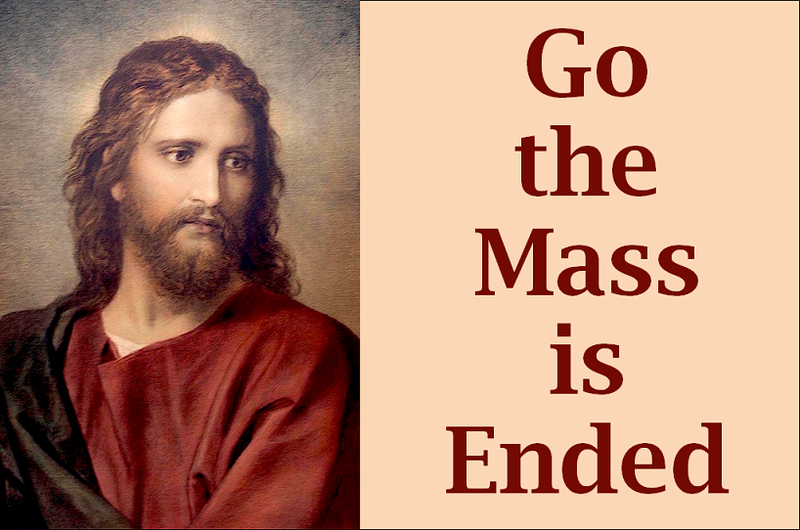 2 Go, the Mass is ended, take his love to all. .... The peace and joy of Christ. ... To make God known and loved.